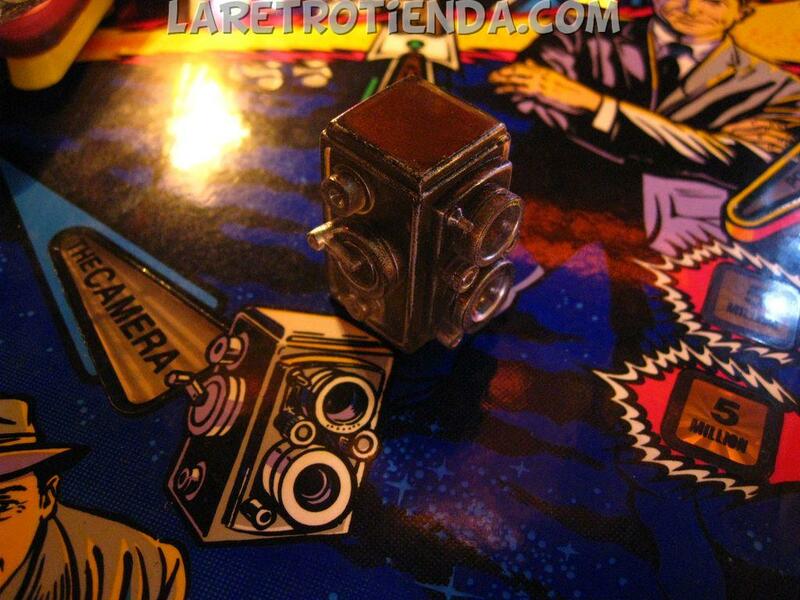 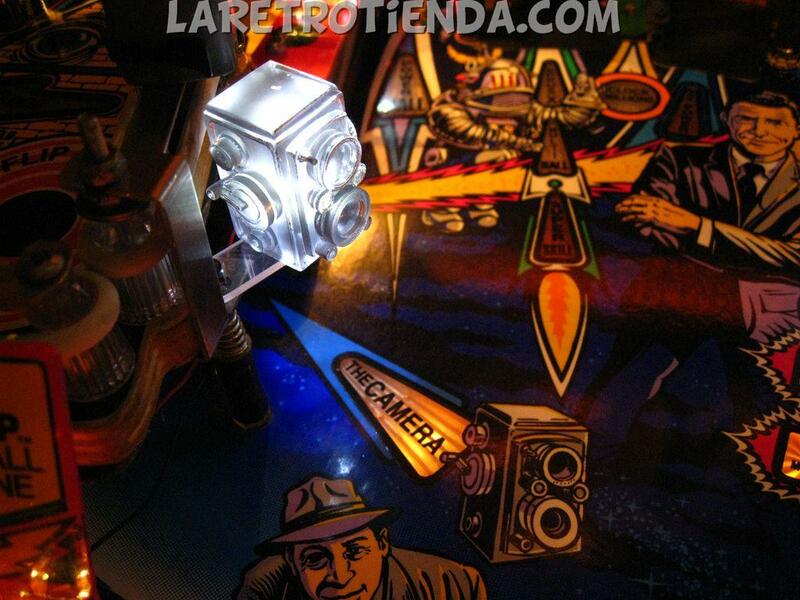 The Camera is the same that you can see in the playfield. 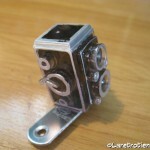 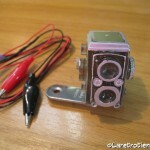 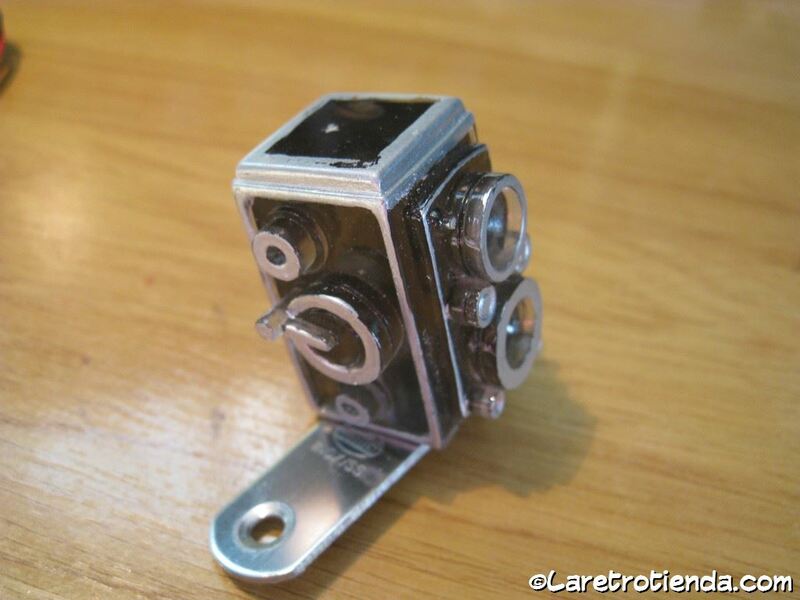 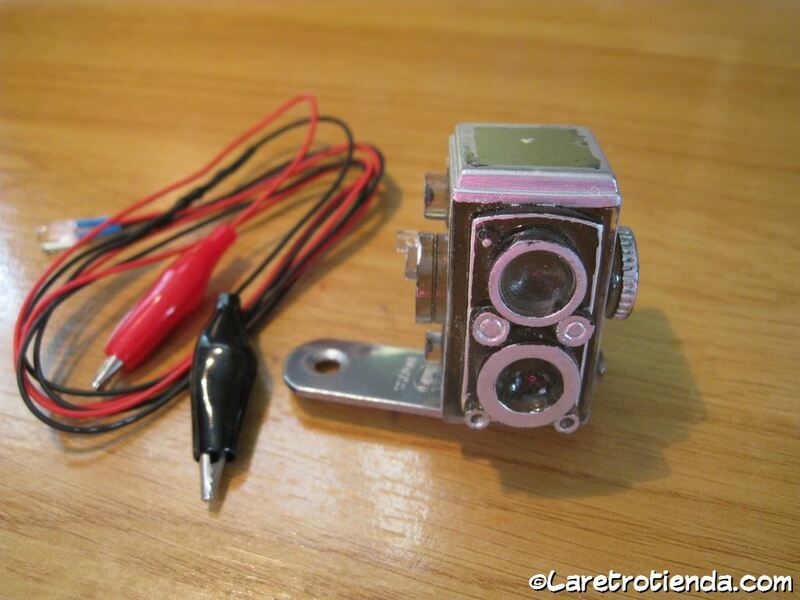 It is a professionally hand made resin “Camera” that has been hand painted with super detail. 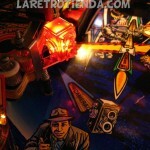 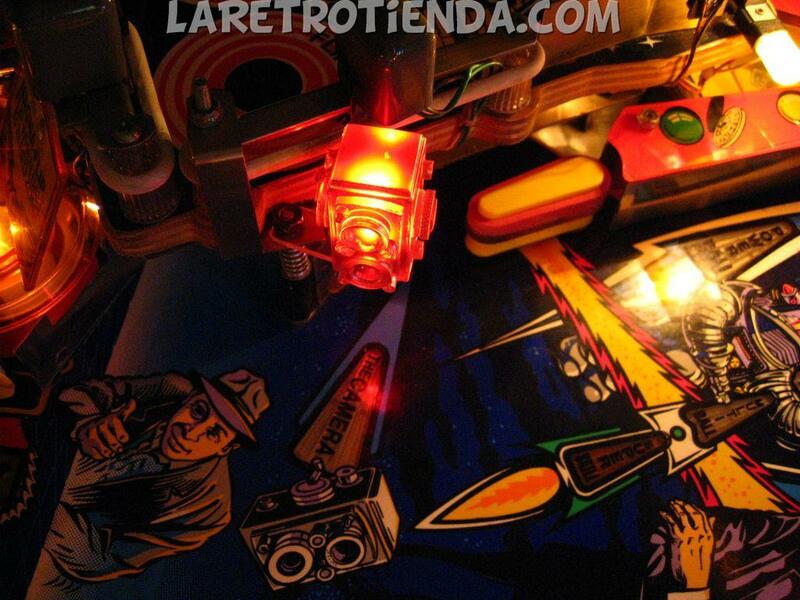 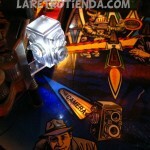 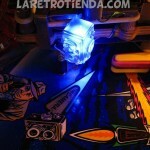 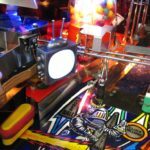 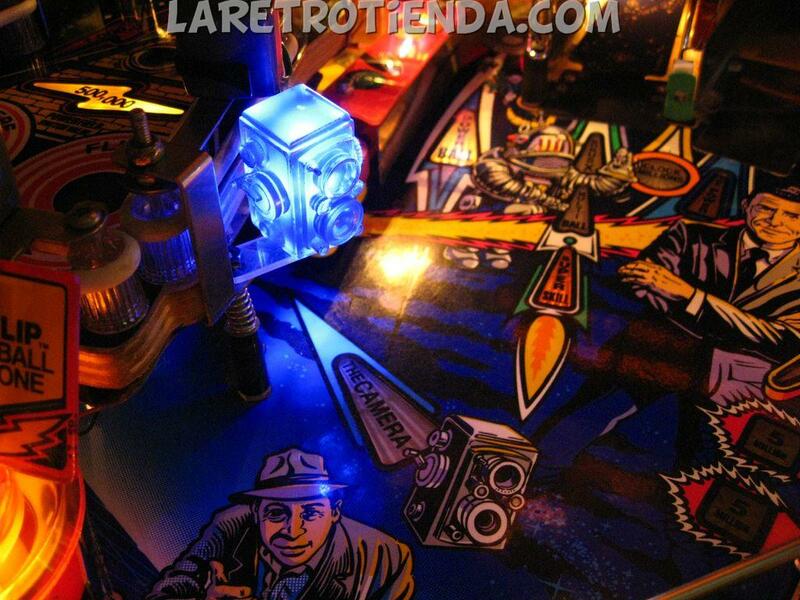 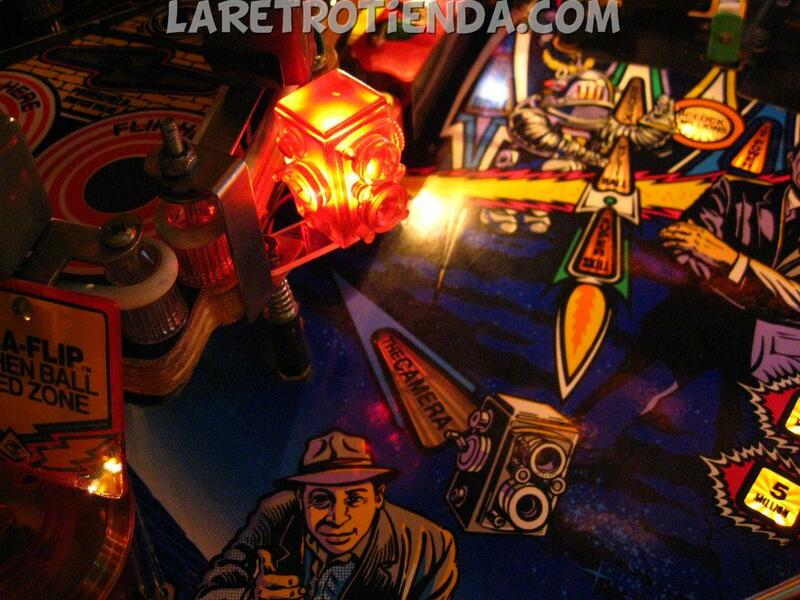 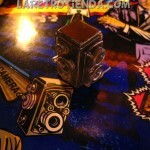 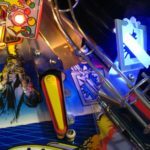 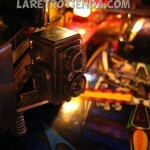 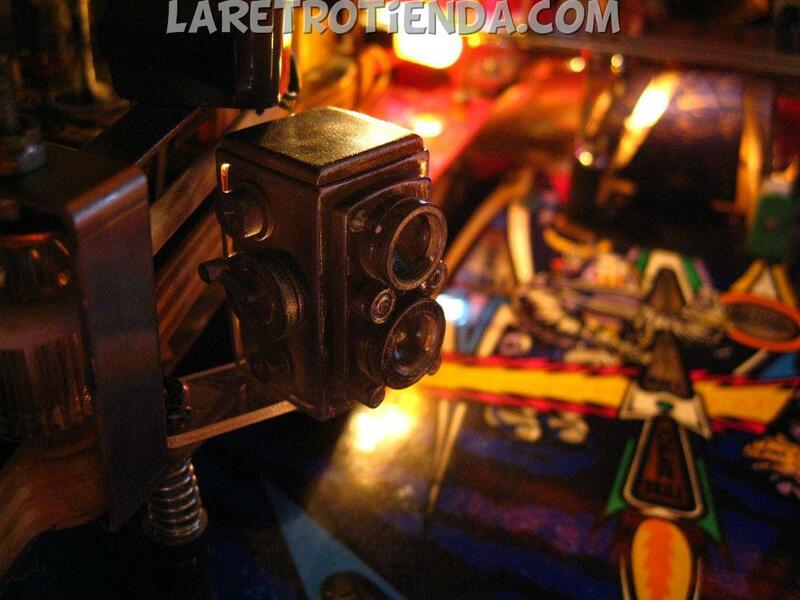 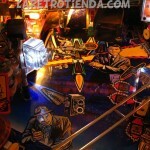 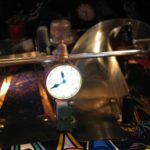 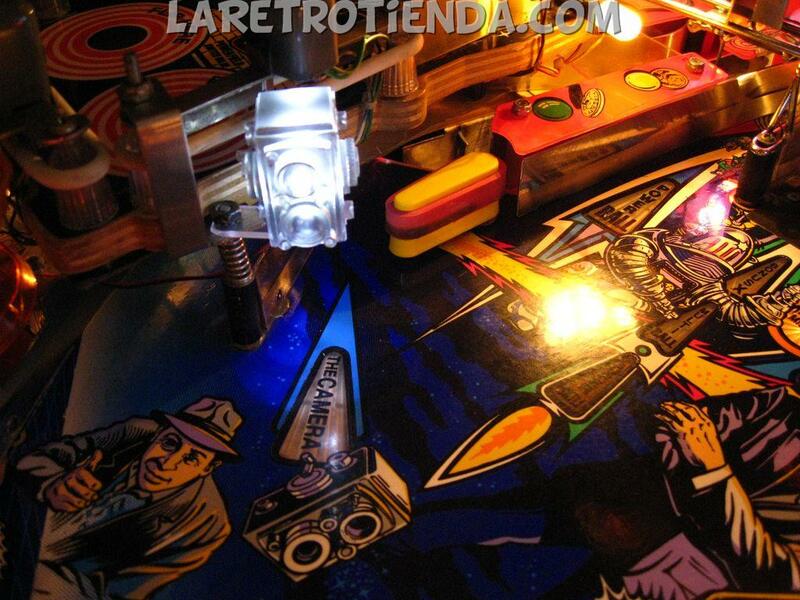 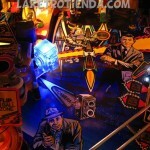 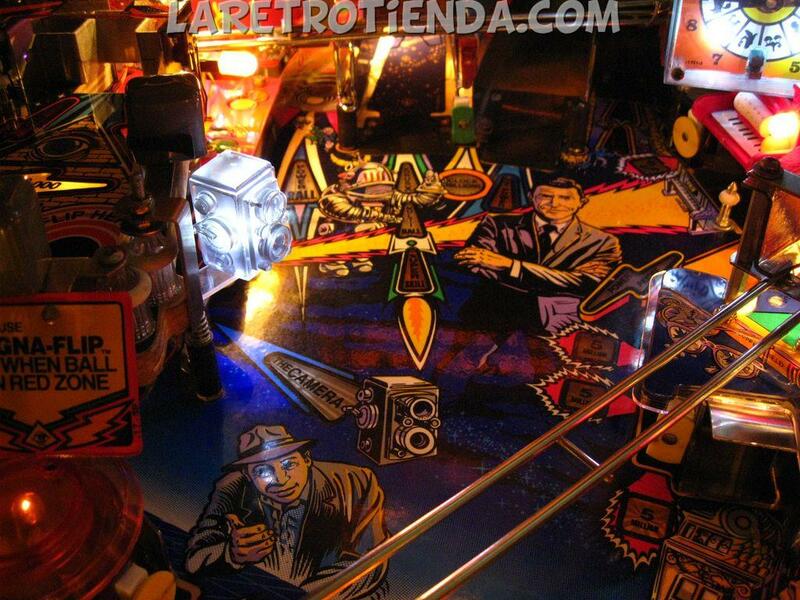 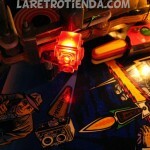 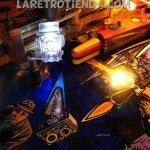 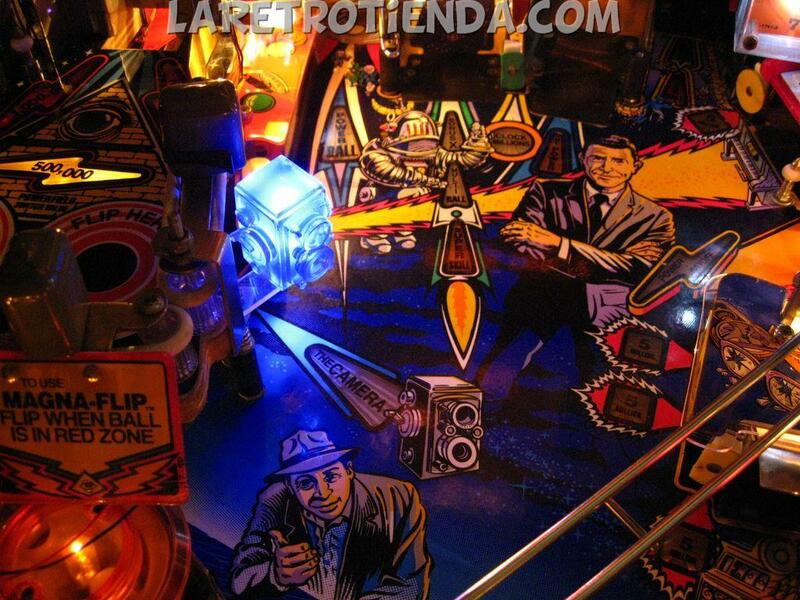 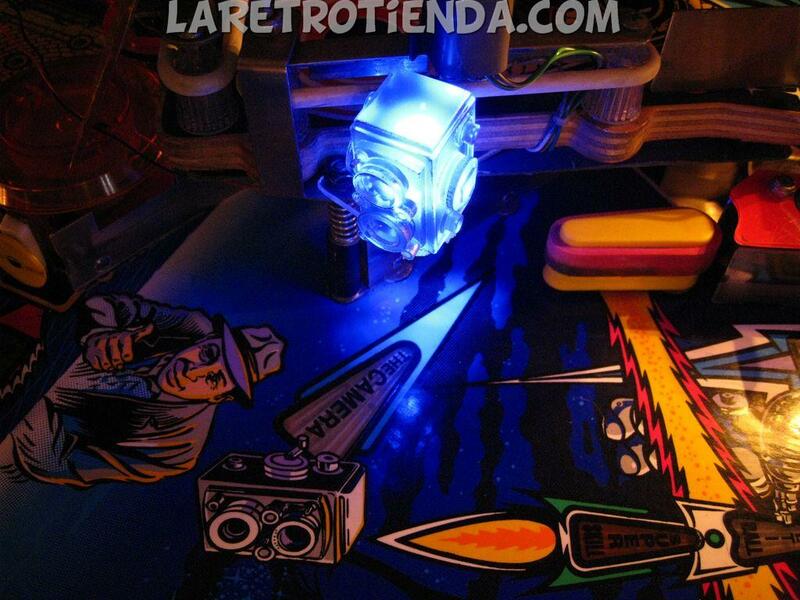 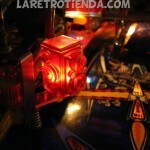 There is a LED inside, and comes pre-wired to light up every time “The Camera” playfield light insert. 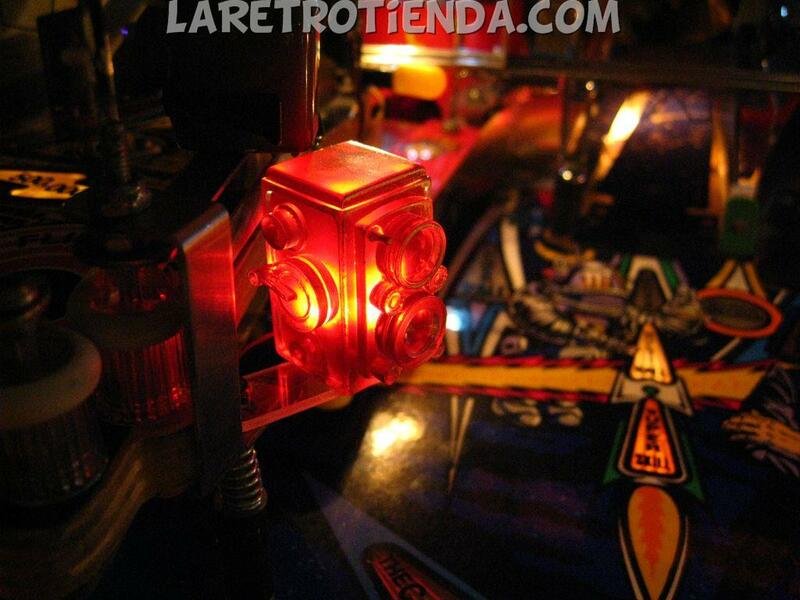 Every time it is lit on the playfield, this lights up!